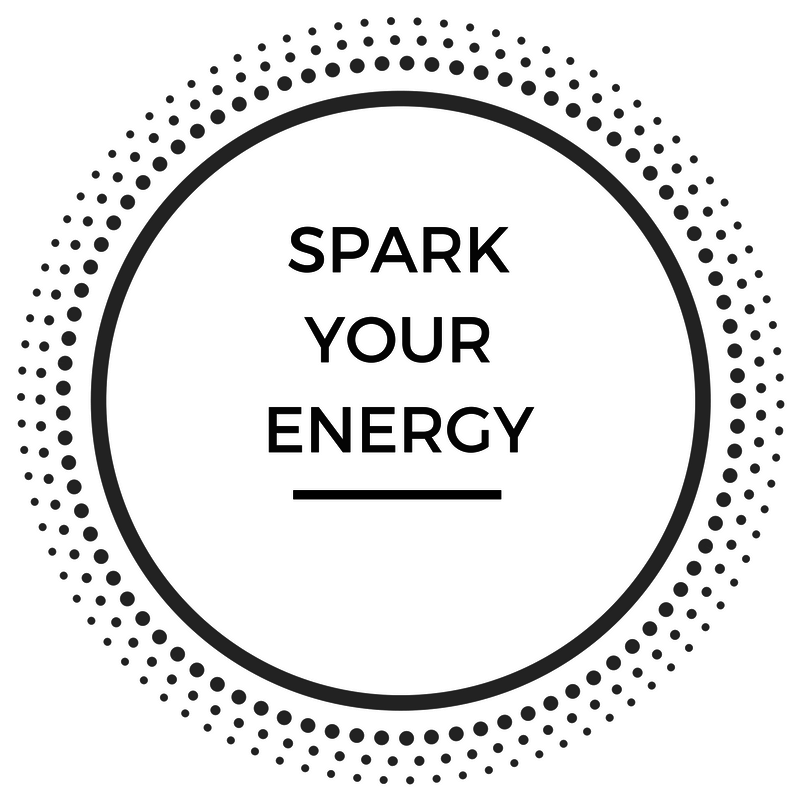 It's time to Spark Your Energy! Instead of staying in that place where you constantly wish for more energy, join me in this FREE 5-day challenge where you will learn the same simple strategies I used to bust out of that “tired of feeling tired” mode. I'm ready! Spark my energy! © Copyright 2019 Andrea Leigh Co. All rights reserved.